We provide a saddle fitting service throughout the North West and much further. Please call us on 01925 629629 for more details on this service, mileage quote and to book an appointment. Call out charges are based on a consultation charge plus mileage. Service Within 10 miles (one way) Above 10 miles. 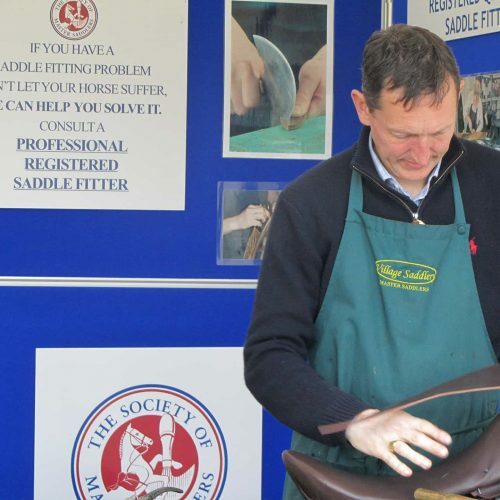 Consultation to supply & fit second hand saddle. £95.00 per horse £1.30 per mile per additional mile. As we now only stock a small selection of second hand saddles – Please call or email to check availability of suitable second hand saddles. 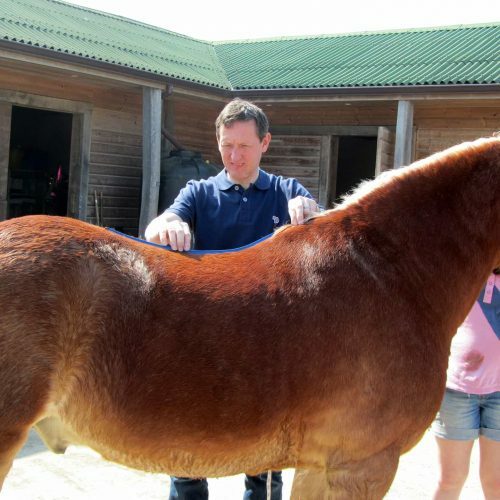 Consultation to fit/check a saddle not supplied by Village Saddlery. £125.00 per horse £1.30 per additional mile. 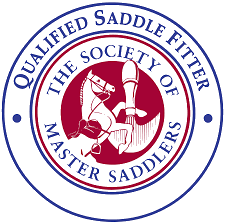 Appointments for none Village Saddlery checks are limited – Please call or email to check availability. 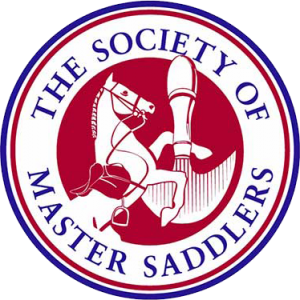 Consultation to supply a new leather saddle or check a saddle previously supplied to the same horse & rider combination by Village Saddlery. Consultation to fit/check a saddle not supplied by Village Saddlery or to refit a saddle to a new horse & rider combination. 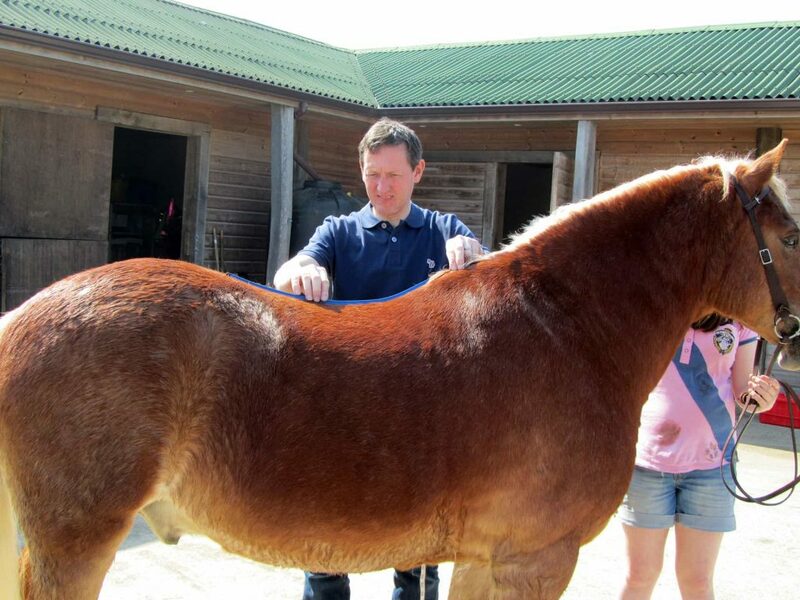 £125.00 per horse Please call or email to check date of next visit to Jersey. A charge is not made to deliver a new leather saddle. If time permits repairs can be delivered. 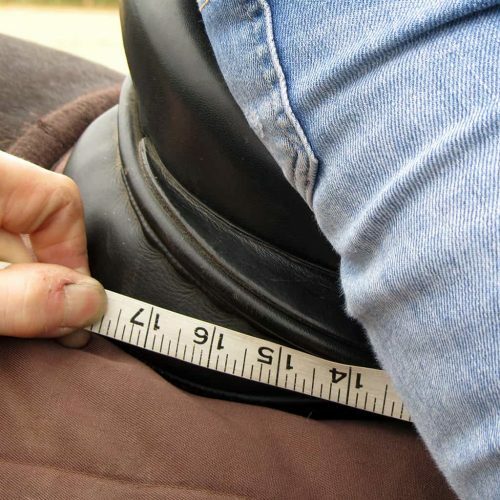 A mileage charge is made to deliver a second hand saddle or to return an altered or repaired saddle. A minimum charge of £30.00 applies. Mileage over 10 miles will be charged at £1.30 per mile one way. Call out charges must be paid at time of visit. 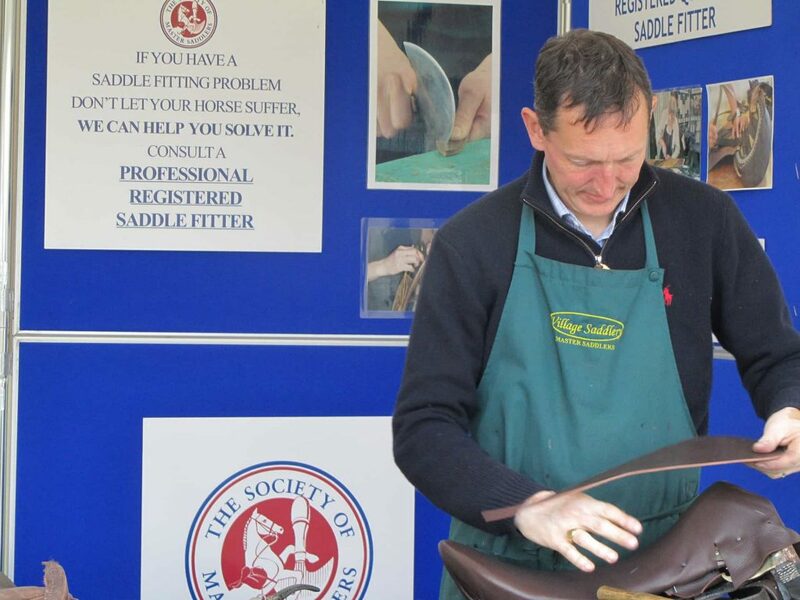 We strongly advise a maintenance programme for your saddle with an annual check as a minimum. 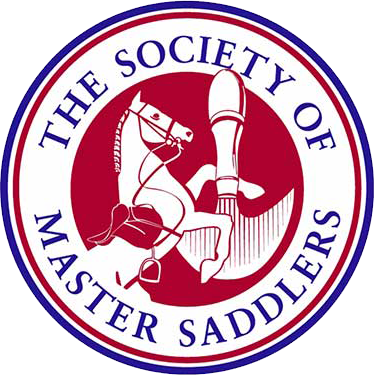 As proud members of the Society of Master Saddlers we follow their code of conduct.